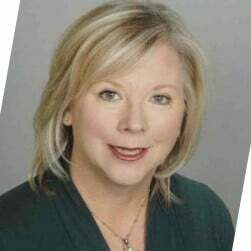 The Good Search has successfully recruited Cathy Peterson to the role of Director of Web 2.0 Marketing and Director, Brand Marketing at AOL, LLC in the Washington D.C. Metro Area. She is responsible for developing and implementing marketing strategies for subscription-based safety and computing services as well as establishing and managing marketing programs of the CNET partnership. Since Placing Ms. Paterson, she has advanced to the role of Principal Marketing Manager responsible for Search Engine Marketing (SEM) at AOL in the Paid Services division. In this role, she is responsible for managing the in-house paid and organic search program for new customer acquisitions and member retention. She is also the business owner for the AOL Lifestore e-commerce site’s blog. Previously, she was Senior Director of Marketing at Primus Telecommunications where she directed all marketing and sales initiatives for the Lingo.com e-commerce Web site and VoIP phone service. In addition, she developed and implemented the strategy for a $20M integrated, e-marketing program consisting of online media, search, affiliates, e-tail, partners, and email campaigns that produced over 125K subscribers and $30M in revenues. Cathy studied an Ohio State University with a BBA in Marketing. 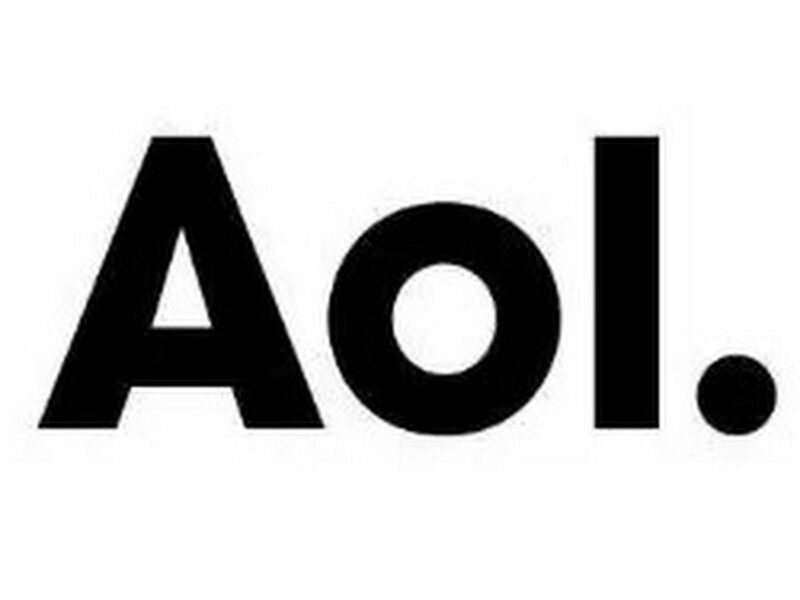 AOL Inc. (previously known as America Online, written as AOL and styled as “Aol.” but commonly pronounced as an initialism) is an American multinational mass media corporation based in New York City which develops, grows, and invests in brands and websites.